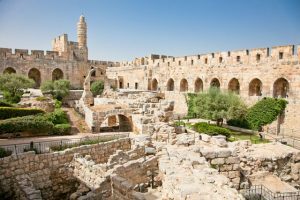 Jerusalem- Jerusalem, Israel’s capital, is one of the world’s foremost pilgrimage destinations. Travel 5,000 years back in time in the old city. In the modern part of the city are several museums, memorials and market to visit as well as a thriving cafe, bar and restaurant scene to investigate. The city’s old and new sections offer a unique destination and plenty of activities for all ages. Eliat- Eilat is a resort town, offering visitors plenty of activities suitable for all ages. Sightseeing, hiking, water sports and shopping are only some of the options for your fun filled holiday, not to mention the bars and clubs scattered around town, promising exciting adventures when the night falls. Galilee- The Galilee area offers great outdoor activities, from horseback riding to camping and hiking. You can book jeep tours or check out the sites from the seat of a bike. Don’t miss the great beaches the northern Mediterranean Sea has to offer. The Galilee area includes some of Israel’s landmarks, such as the Sea of Galilee and the ancient crusader castles in Acre (Akko). 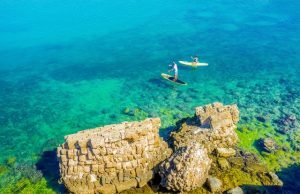 The surfers sail along the ancient harbor of Caesaria, Israel. Tel Aviv- Tel Aviv is famous for its nightlife, shopping and overall leisure culture. Visitors can experience activity-filled days on the beach, in the many museums the city houses or simply by walking through the streets of this busy and youthful city. 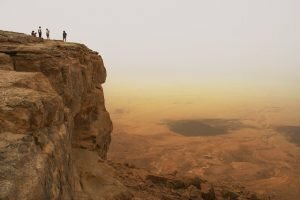 The Dead Sea- The Dead Sea area offers visitors plenty of attractions and activities. Hiking, sightseeing or immersing in a mud bath are only some of the options for a fun-filled vacation. Haifa- As the capital of Israel’s North, Haifa serves as a base for visitors for quick day trips out of the city. Within half an hour’s ride, tourist can visit the Druze villages adjacent to Haifa, or the nature reserves of Mt. Carmel. Just as rapidly, they may drive to Acre (north) and Caesarea (south). Don’t miss the many museums the city has to offer, as well as the newly declared UNESCO World Heritage Site, the magnificent Bahai Gardens. 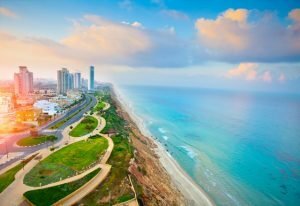 Netanya- Being a vibrant beach town, Netanya offers tourist and visitors a wide array of attractions.